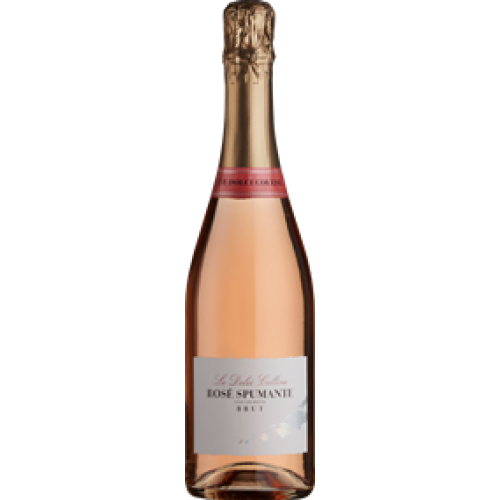 Declassified Prosecco with 5% Brachetto juice added to give a delicate pink fizz with light berry fruit flavours. 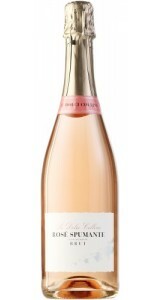 A delicate pink sparkling rosé with strawberry and raspberry aromas and soft berry characters on the palate. 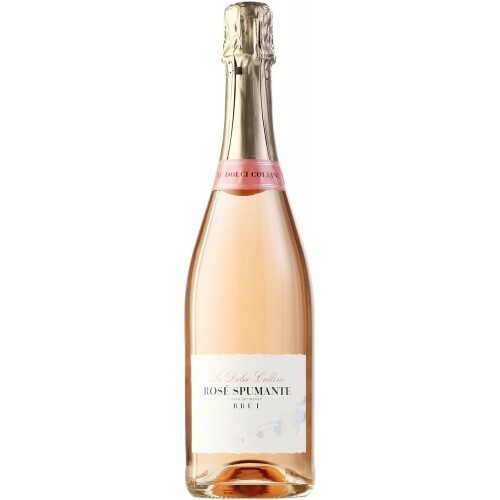 Fresh acidity balanced by zesty, cherry notes makes this a easy and appealing fizz.